Emus4U is one of the top third-party app installers, providing users with an alternative to both Cydia and the official iOS app store. Packed with thousands of apps and games, users can choose from standard and modified content, plus a range of Cydia tweaks too. There’s no need to jailbreak, and it’s entirely free to use so keep reading for download details. Installing Emus4U is simple enough provided you follow these steps as written – if you don’t, the configuration profile cannot be installed. 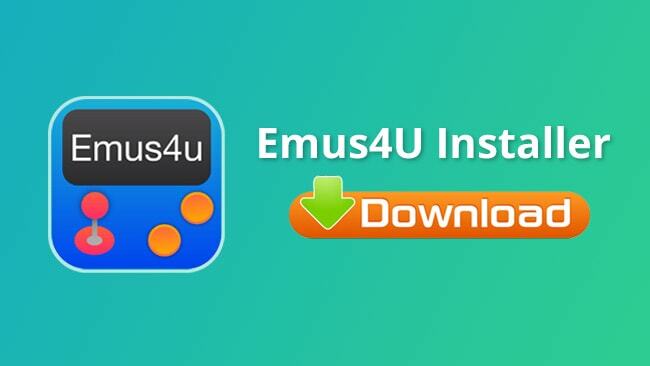 When Emus4U is installed, the app icon shows up on your home page. Emus4U is 100% safe to use. The developers took a long time to develop the app, putting it through several testing stages along the way. Beta testers put the finished installer through its paces before it was publicly released and we ran our tests to make sure there were no viruses, malware or anything else that could harm your device. If that weren’t enough, Emus4U is safe because it doesn’t need root access in the same way that Cydia did. This means it isn’t hacking through Apple’s security and isn’t opening your device up to the potential for external threat. Moreover, none of the tweaks included in Emus4U need root access either. Finally, regular updates are issued to keep the installer safe, and the developers urge you to install these immediately. TweakBox offers users a choice of 2000+ modified and tweaked apps and games, tweaks and other useful content like MovieBox, AirShou screen recorder and much more. Click the link for more details.